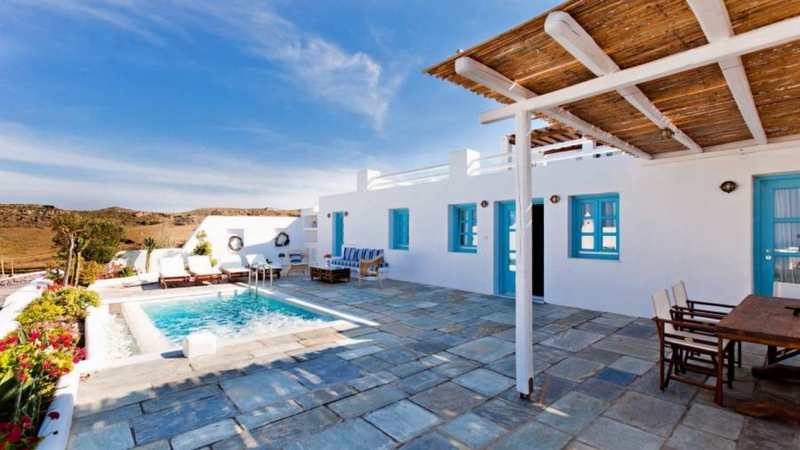 This three bedroom estate is ideal for a large family, or two families to stay and experience authentic Cycladic living, while maintaining all the pampering amenities they're accustomed to. 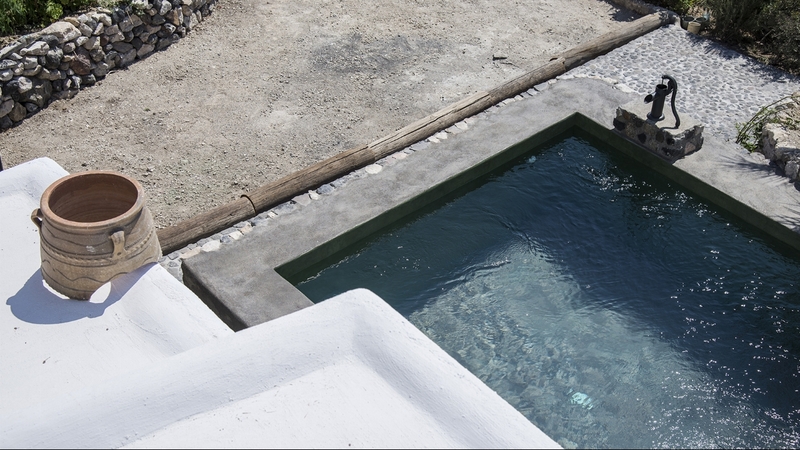 The yard is a quarter of an acre and allows kids and grown up to have all the fun and joy they need to let go. 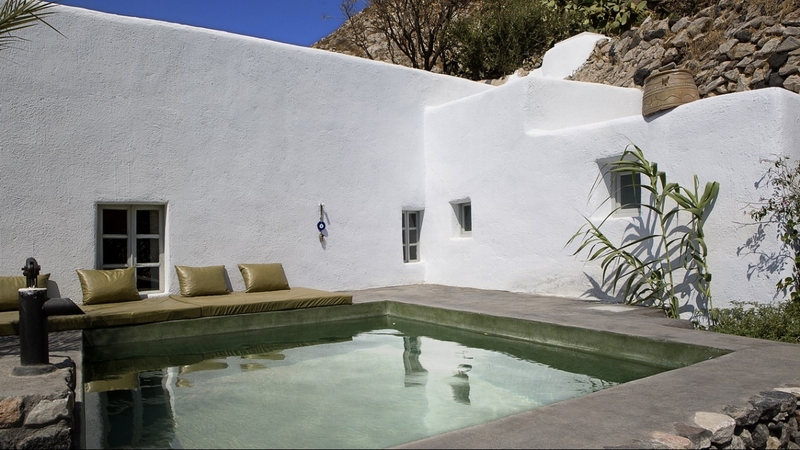 The large private pool further builds to a relaxing time, while providing the easiest way to cool off on a hot summer day. 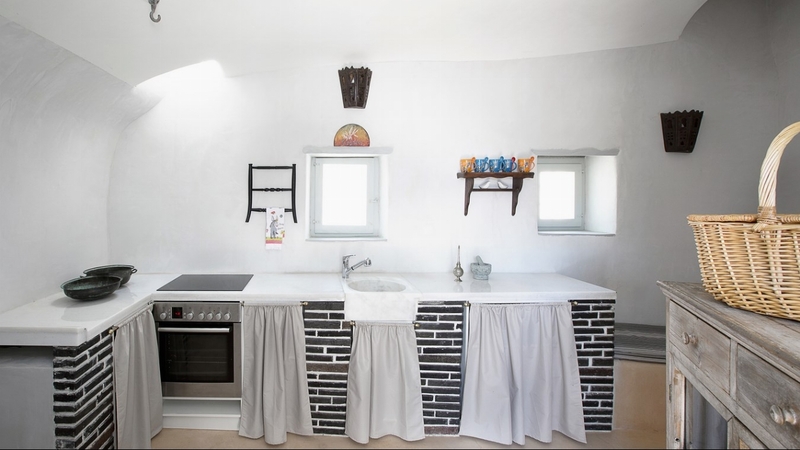 Every morning there is daily attendance for the animals, including feeding, but you can join and learn more about them, even pick some daily fresh eggs to make for breakfast at the outdoor kitchen! 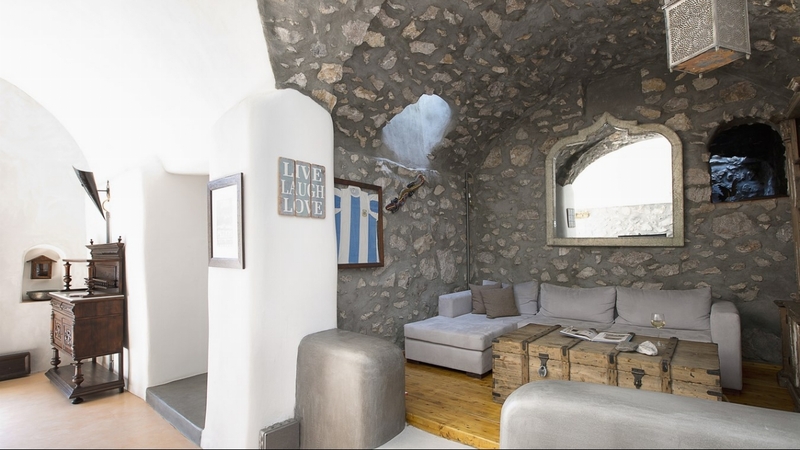 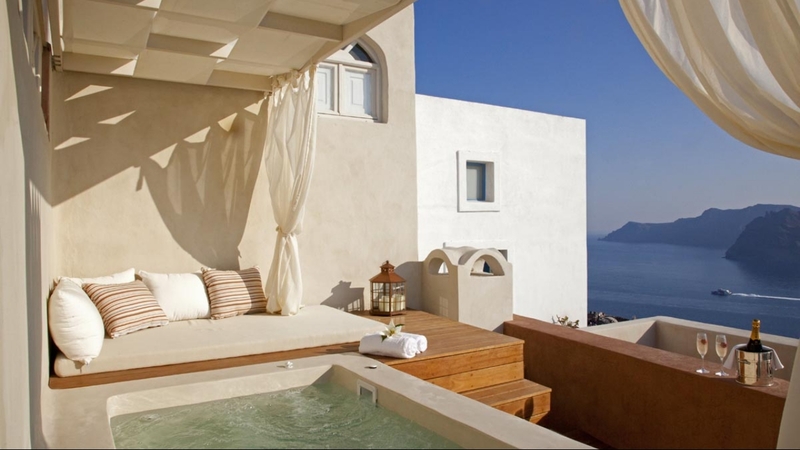 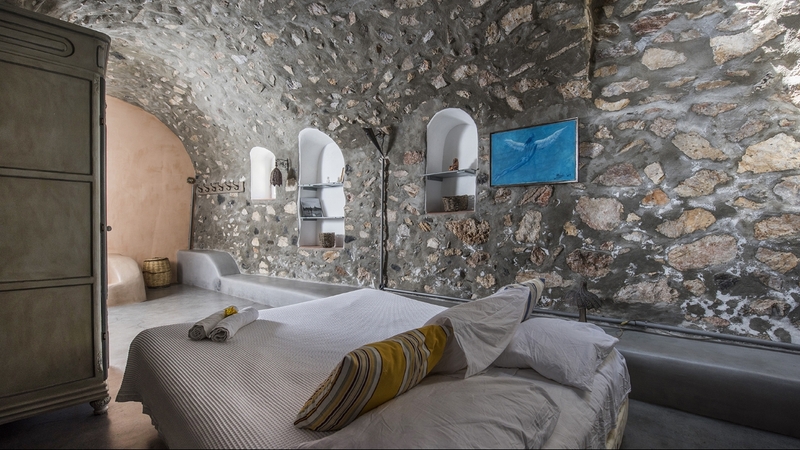 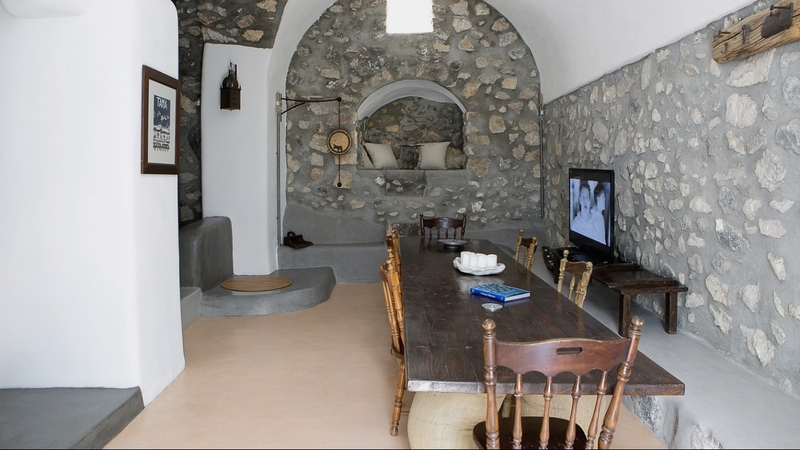 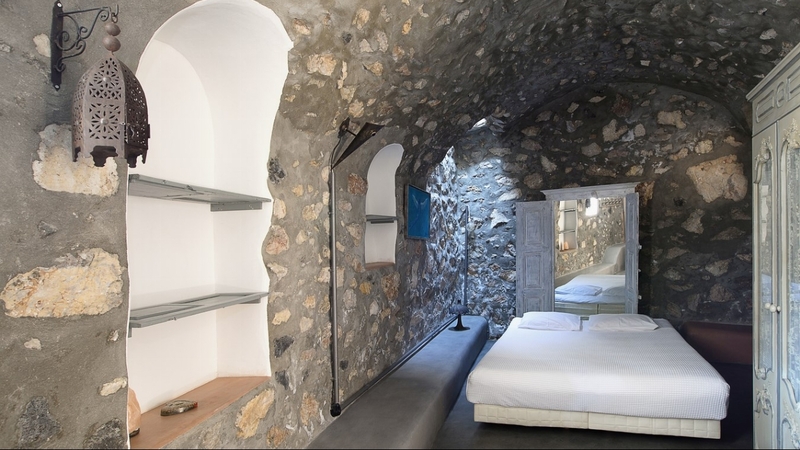 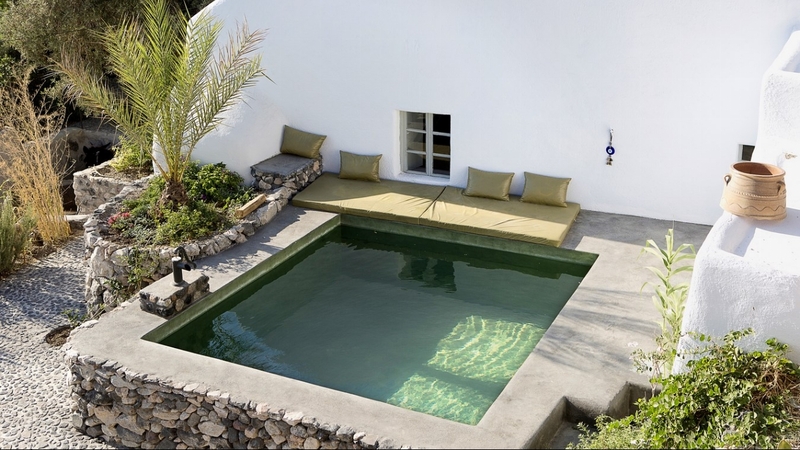 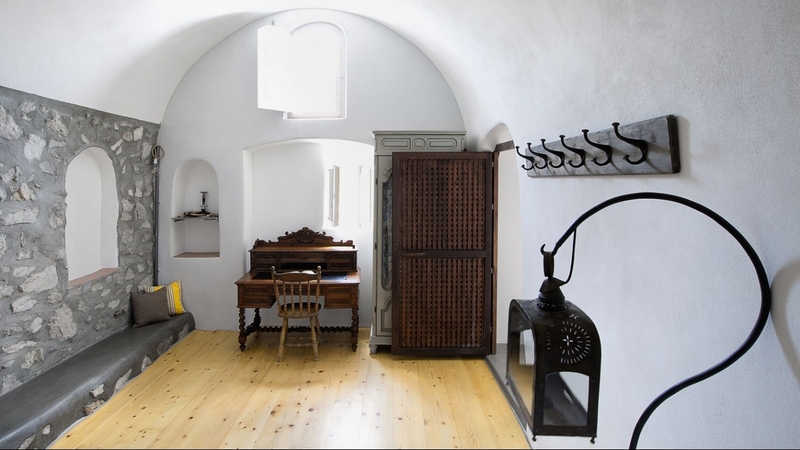 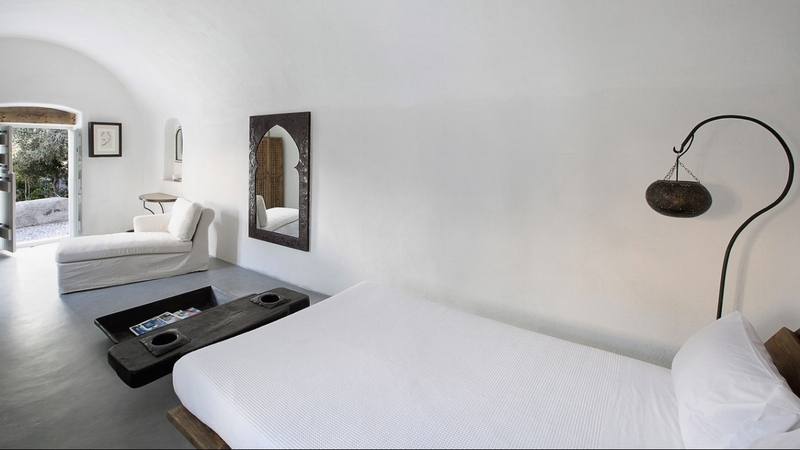 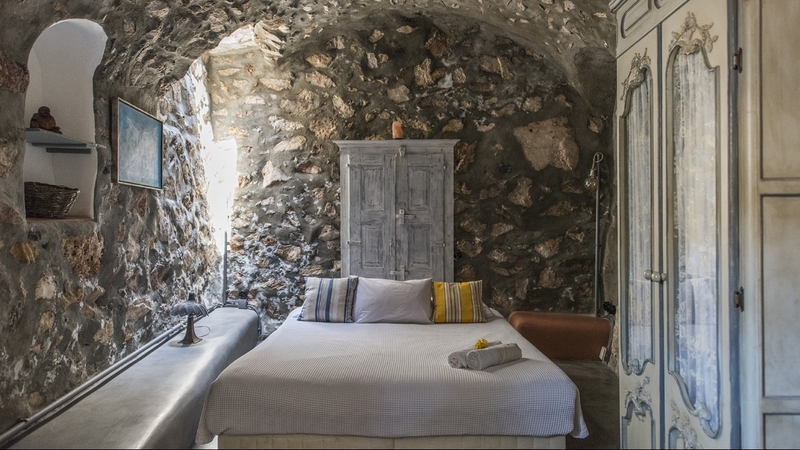 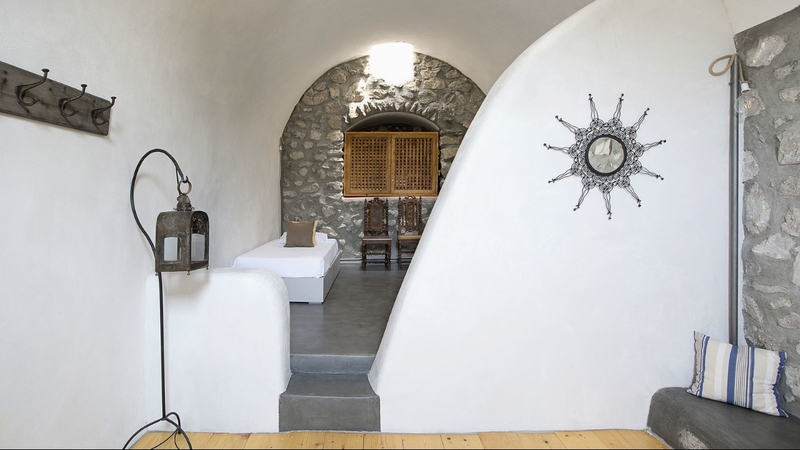 The original structure has been fully renovated, preserving elements of traditional Santorini architecture. 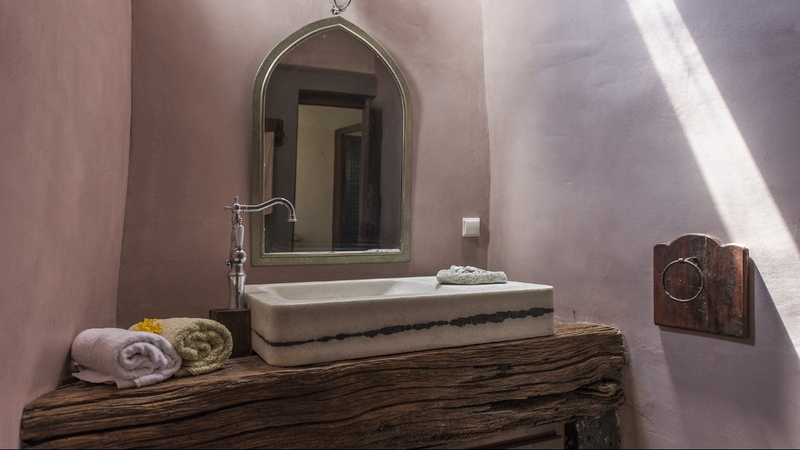 All furniture have been hand picked to fully immerse you in the authentic living of a farm. 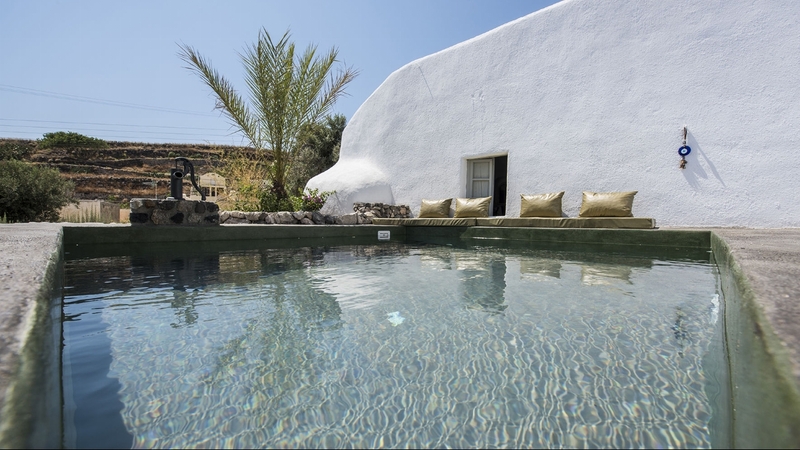 The farms are tended with regular vet and specialists visits. 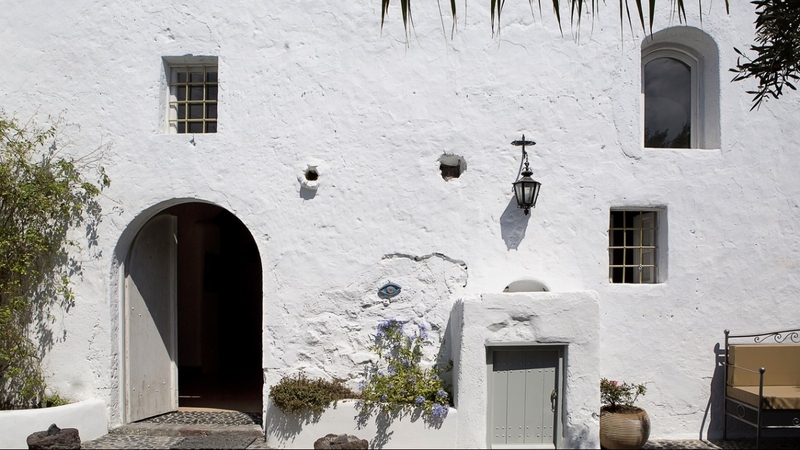 The estate can be completely separated to give even more privacy, into the ground and first floor, both with different, private entrances. 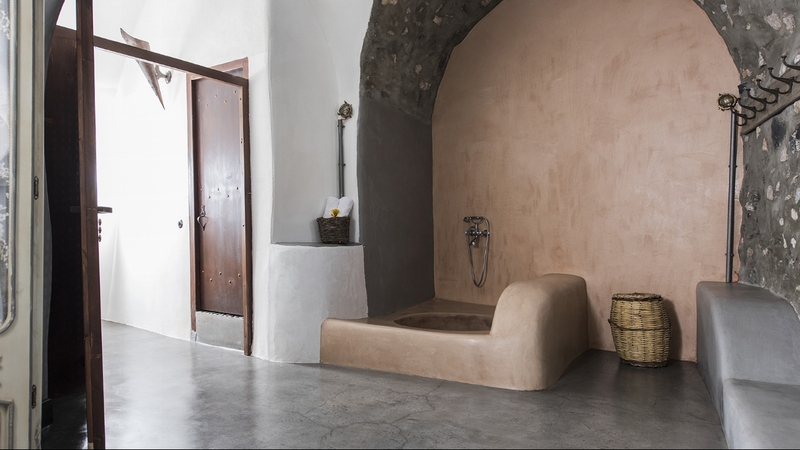 Daily attendant at 7am for the animal care.